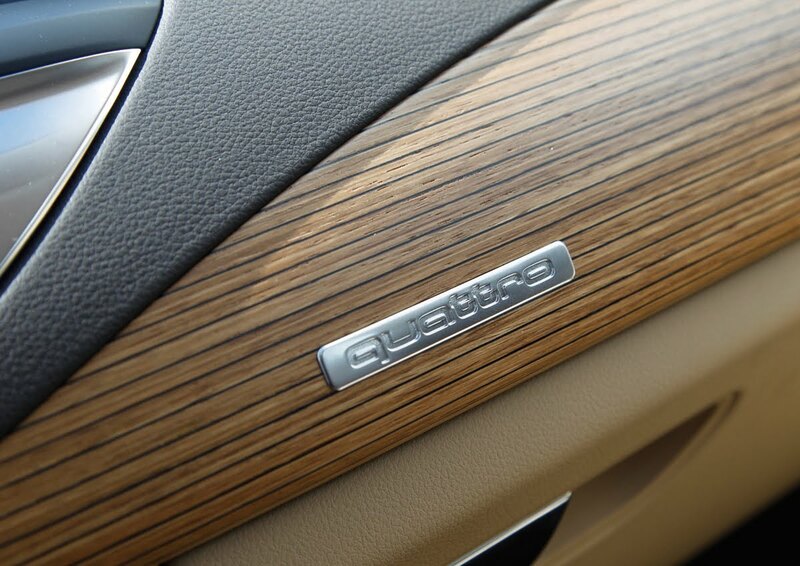 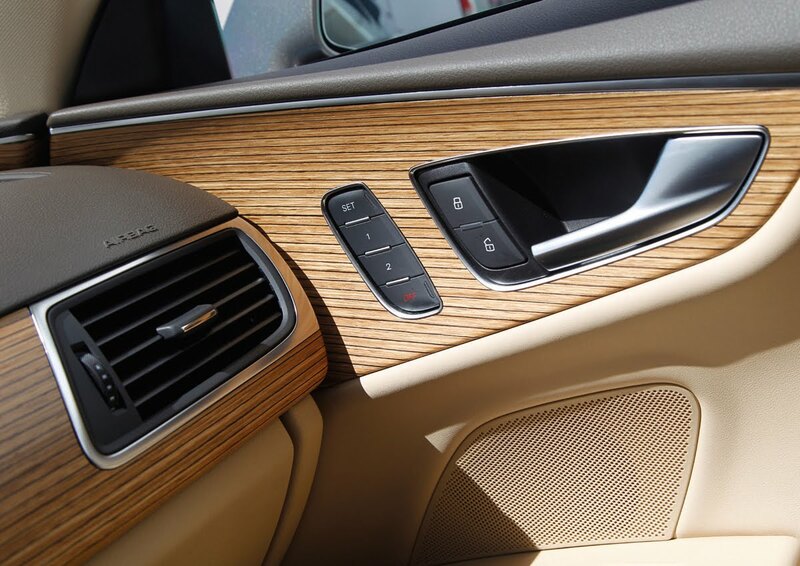 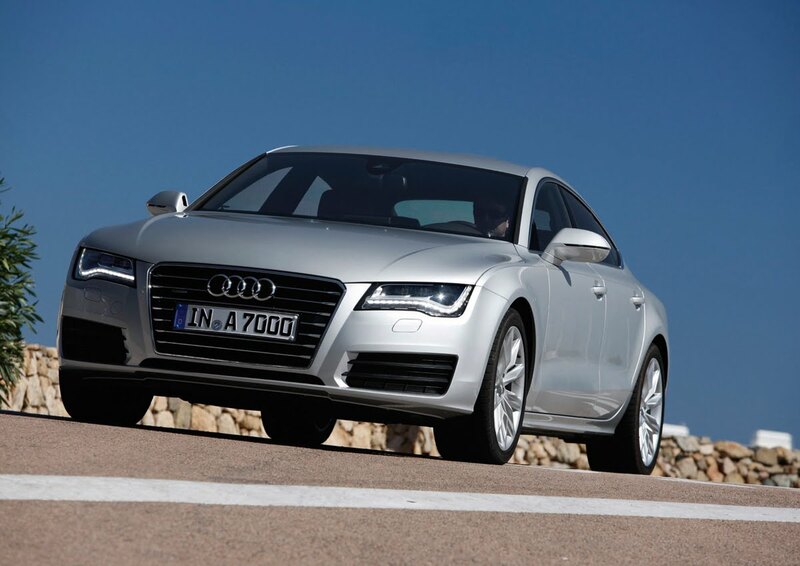 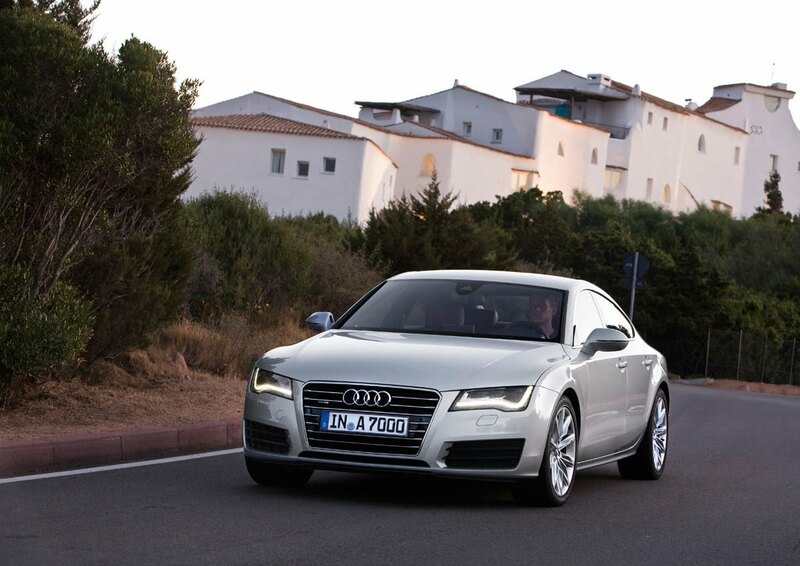 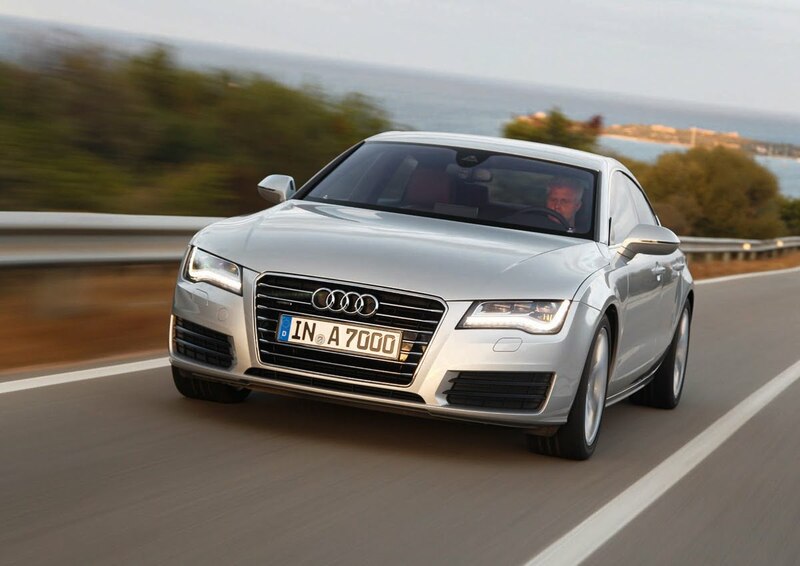 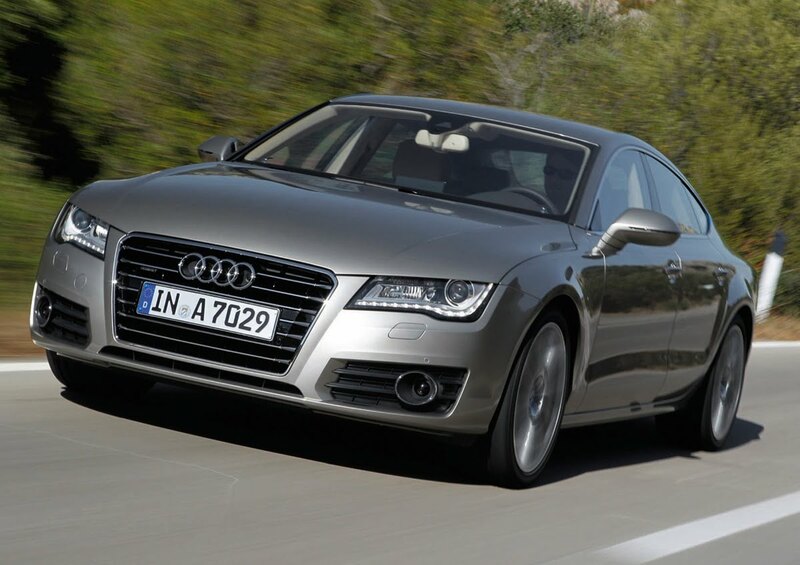 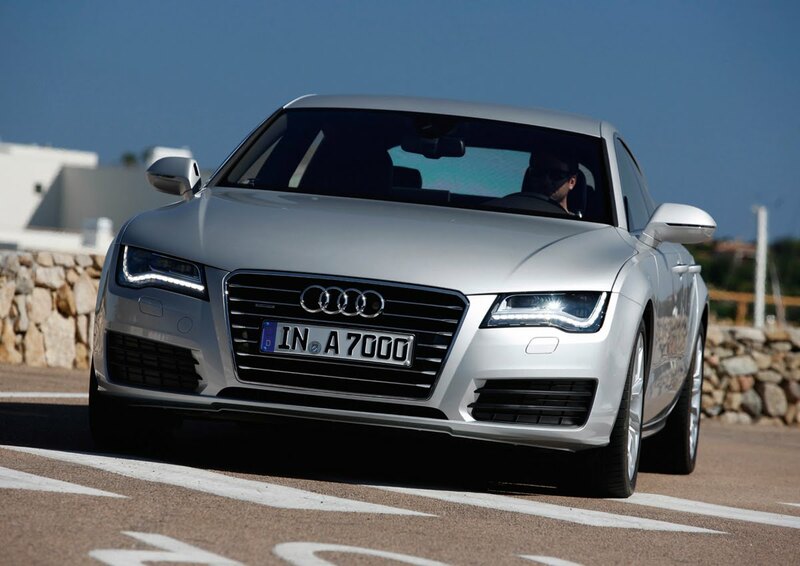 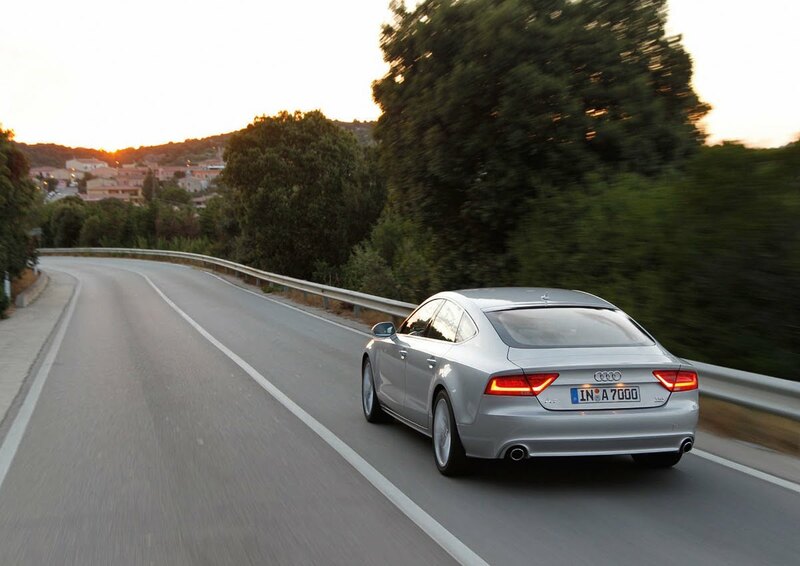 The Audi A7 Sportback eye-candy continues. 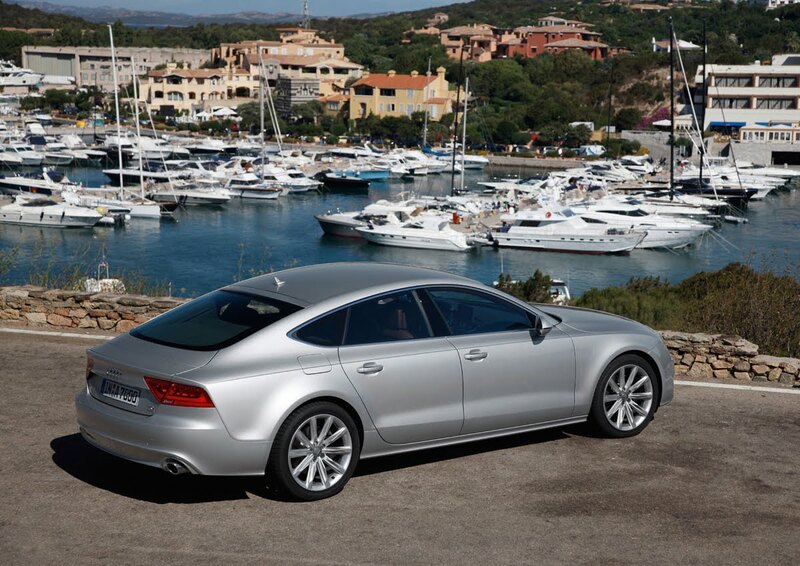 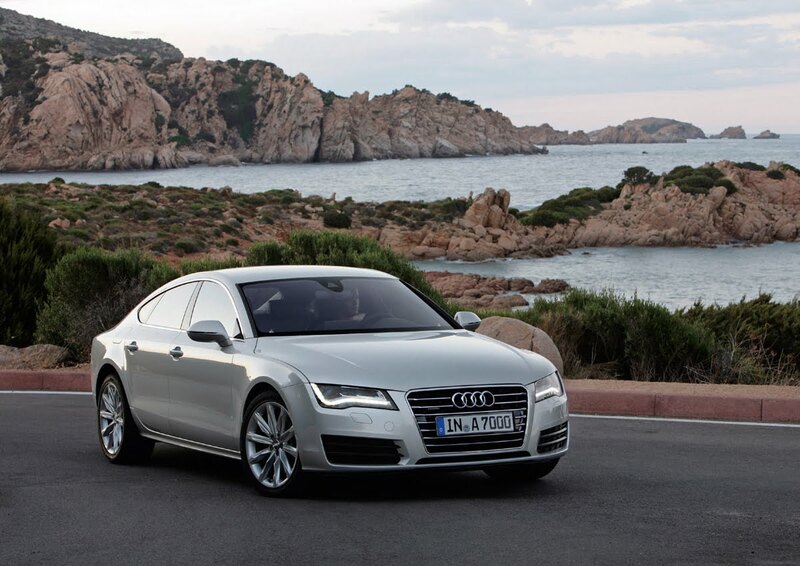 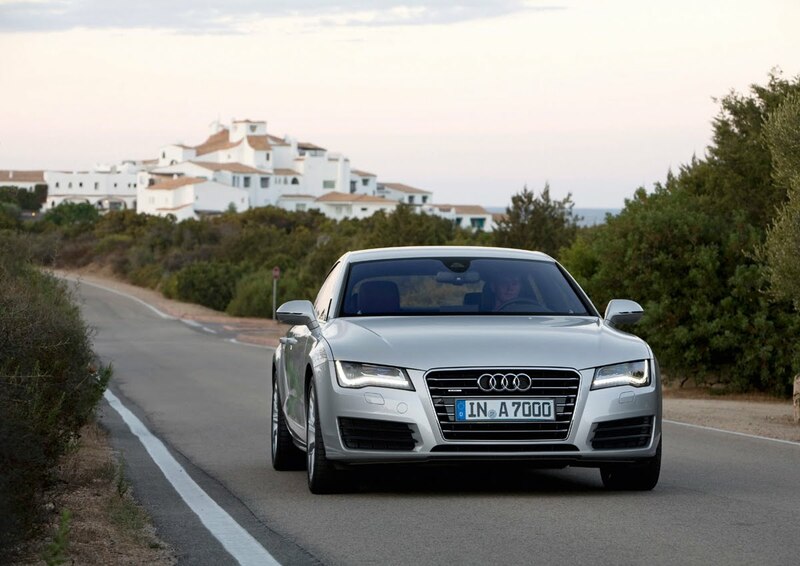 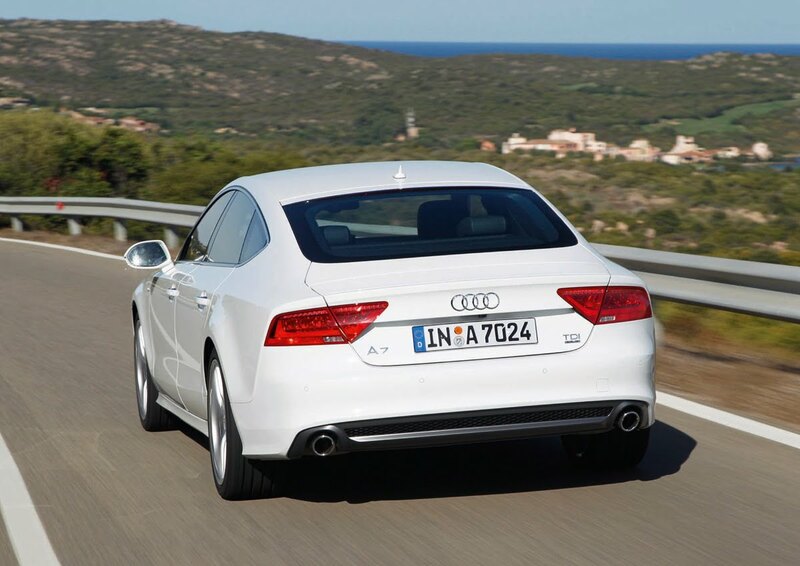 Following the gallery of new Audi A7 photos posted last night, we've now found four new videos and a host of new photos featuring the A7 touring the Italian island of Sardinia. 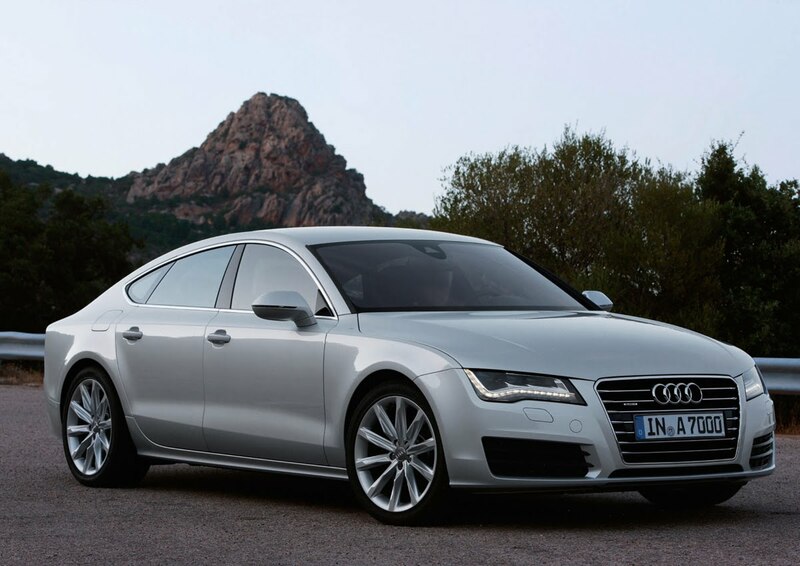 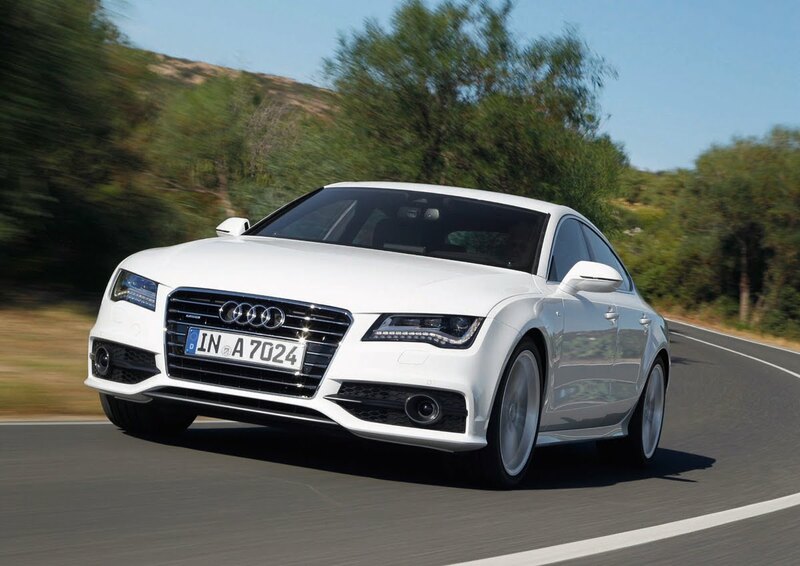 The videos add up to about 18 minutes worth of driving scenes and interior/exterior beauty shots of the Audi A7 Sportback in both 3.0 TDI and TFSI form. 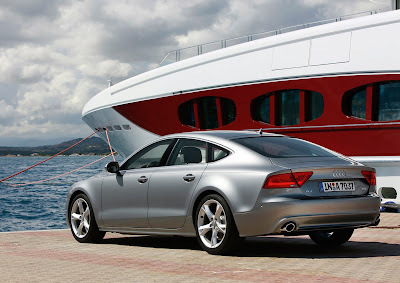 16 new hi-res photos follow the videos below.